When it comes to Eyewear,what excites you ? Well for me, its always a statement , a strong, bold don't mess with me statement. So this Month we feature again another Eye-wear website, which you would want to checkout. 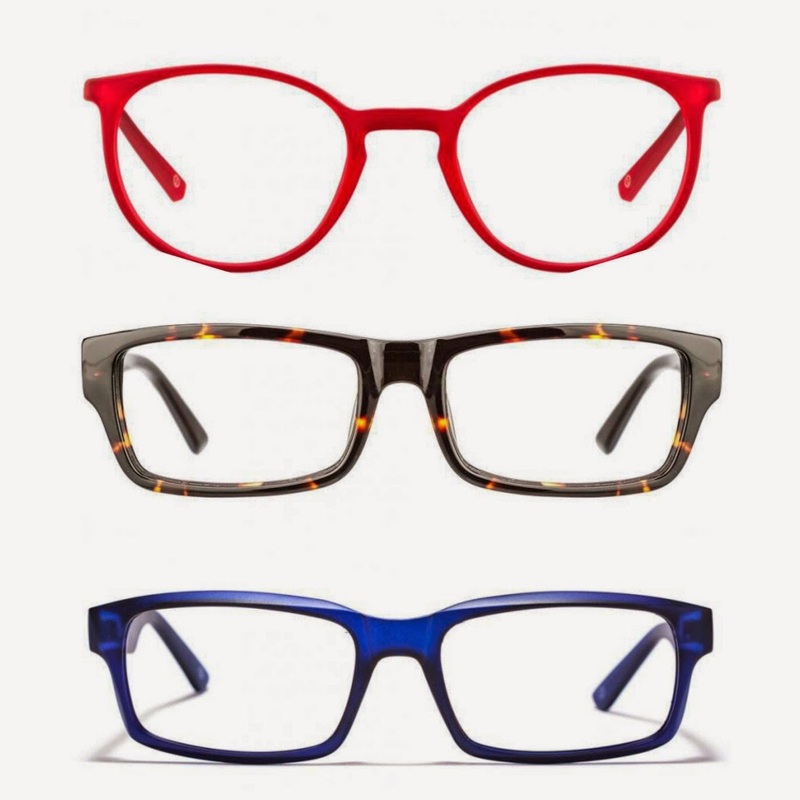 John Jacobs, a premium Eyewear brand , is the brainchild of three stalwarts of the Indian Eye-wear industry. People who have worked with the best of brands, have experienced the process of creating quality eye wear up, close and personal, and know what it takes to construct a brand. Each piece of the eye-gear, is crafted, with highest grade materials like ULTEM, TR-90 etc.for lasting durability and comfort. 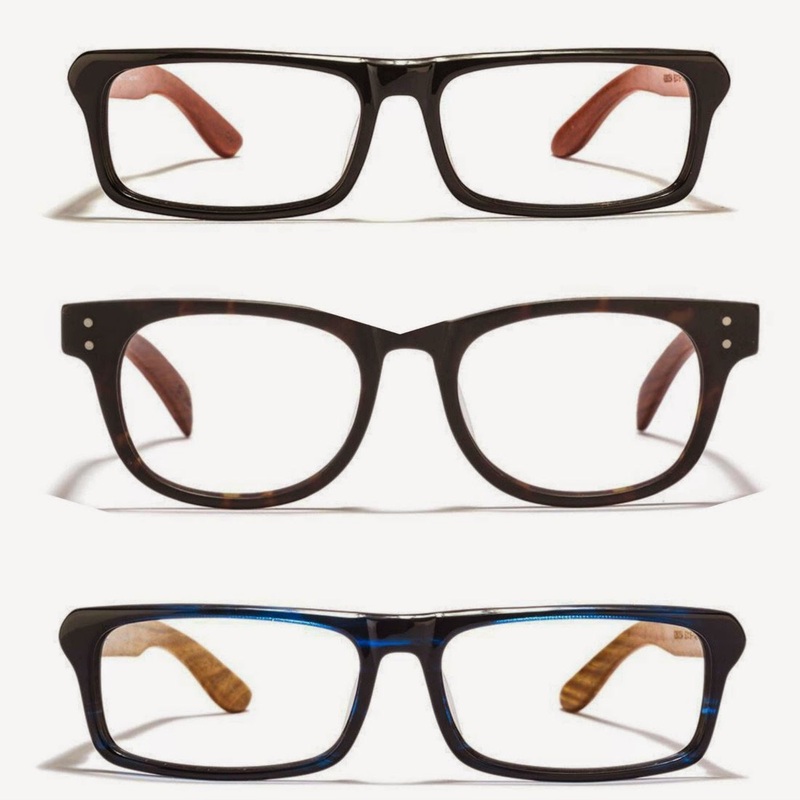 Whether you are looking for a new optical frame or an eye-catching pair of unique shape of glasses, a peek into the John Jacobs and you would feel that they have got you covered, well at-least for this season !! With a vast amount of silhouettes ,colors and materials available on the market, choosing the right pair can be a bit tad experience, but enjoyable though, if there is a USP of its own ? Don't know what am talking about ? well how about , you can try the frames at the comfort of your home , without any fee, and then decide later on about your pick and order without going anywhere ? 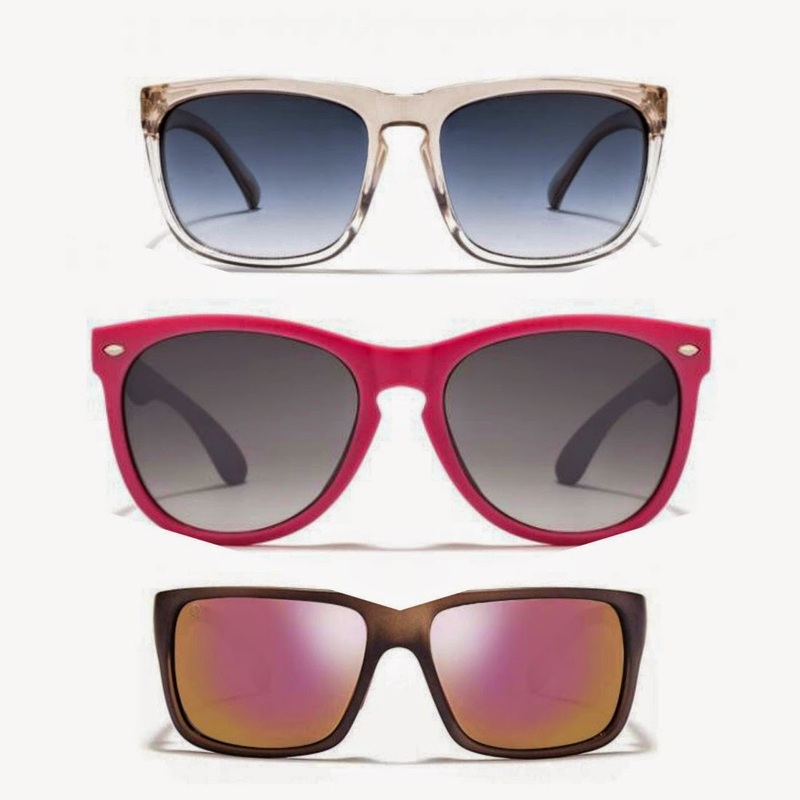 Sun-Shiner collection - It comes in irresistible colors n adaptations.Tortoiseshell-like, translucent, reflectors, square, or transparent or coloured plastic frames. Just search for the colour way that best complements your hair, eyes and skin colour. Its definitely worth putting your time and effort into getting your choice right. So When the internet has atarted playing a role in our eye-wear choices. And I can't help but notice,that not long ago, when we tried to hide our optical frames at all costs. Now they are super fashionable and their trends change yearly just like your outfits! What is your favorite eyewear trend for 2014? Will you be purchasing one of these trends (or others) for yourself in the new year? SHOP JOHN JACOBS : Shop the above styles at www.john-jacobs.com or at www.lenskart.com both online/offline store. To personally check out these products , drop in at any lenskart store in the city.